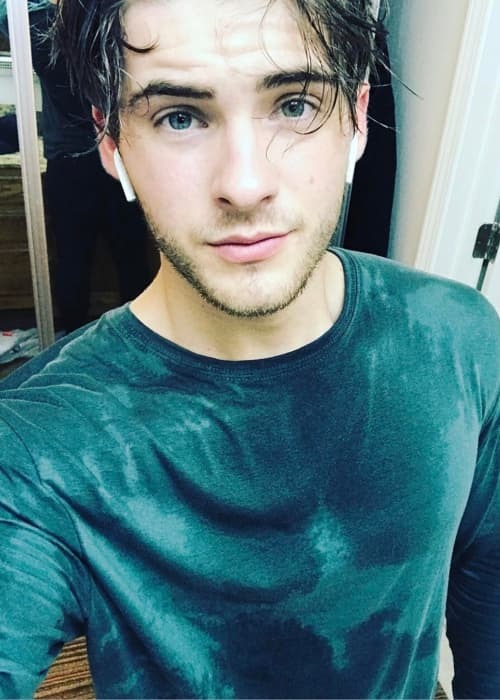 Cody Christian is an American actor known for appearing in popular TV shows and films like Pretty Little Liars, Teen Wolf, True Blood, and Austin & Ally. He has done endorsement work for brands like Ryse Supplements, Dew Lemonade, and American Eagle. Cody has a huge social media fan base with more than 4 million followers on Instagram, more than 800k followers on Twitter, and more than 800k followers on Facebook. Information about Cody Christian’s formal education isn’t available. Cody Christian is represented by Williams Unlimited (Talent Management Company). Talia Maxine – Cody is reported to be in a relationship with actress Talia Maxine for a couple of years. They have been often seen hanging out together and have been spotted out and about at popular LA hot-spots. The pictures of their cute trip to Disneyland especially went viral on the social media. However, they have kept their relationship low key and rarely discuss it with the media. Bella Thorne (2017) – In the early months of 2017, Cody was linked with actress Bella Thorne. It was claimed that they had developed cozy equation during the shooting of the movie, Assassination Nation. He has English and Penobscot Native American ancestry. 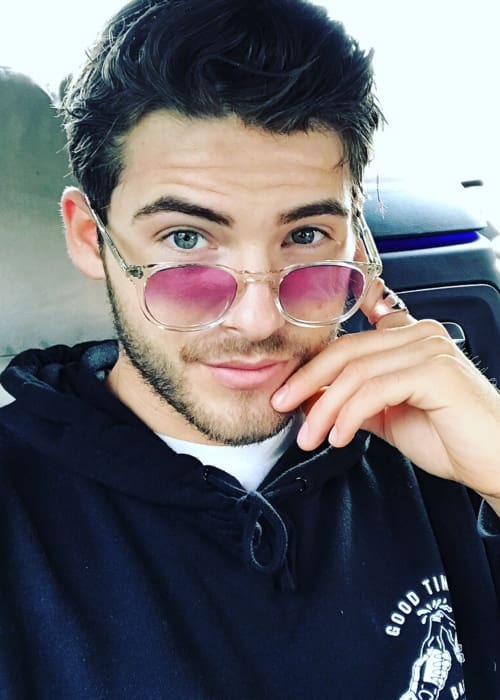 Cody Christian has used his social media reach to promote a number of products and brands including Ryse Supplements and Dew Lemonade. He has also done endorsement work for American Eagle. Being cast in the role of Mike Montgomery in the teen drama TV series, Pretty Little Liars. 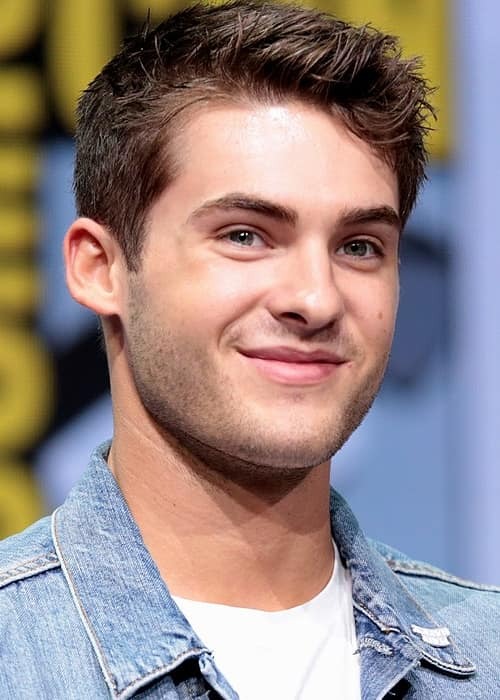 Having played the role of Theo Raeken in the MTV mystery drama TV series, Teen Wolf. Having made appearances in the popular TV shows such as True Blood, Grey’s Anatomy, and Austin & Ally. In 2009, he made his theatrical film debut in the sci-fi drama movie, Surrogates, which had Bruce Willis in the lead role. in 2007, Cody Christian made his first TV show appearance in the comedy-drama TV series, State of Mind. Cody Christian loves to hit the gym regularly to sustain his shredded physique. He is especially a big fan of lifting heavy weights and going for big Olympic lifts that work multiple joints and muscles with a single move. When it comes to big lifts, he certainly seems to love doing squats as his Instagram is littered with videos of him doing regular squats with barbell and machine squats. He also tries to maintain a healthy and active lifestyle and loves outdoor activities such as hiking. Since his mother’s diagnosis of breast cancer, he has done extensive activism work to raise funds for the breast cancer research. He even designed a t-shirt to raise awareness about it. His passion for acting was invoked after he took a course in an acting school in Indiana. He then decided to seriously pursue an acting career and moved to Los Angeles. 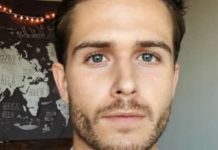 Although his audition for Pretty Little Liars went well, he was turned down because the show producer had decided to move pilot to Vancouver and they were going to cast locally for the show. 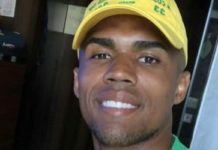 He received another call from the casting team a couple of months later and was recalled for the screen test, after which he was cast in the show. He was raised in a Native American reservation in Maine.